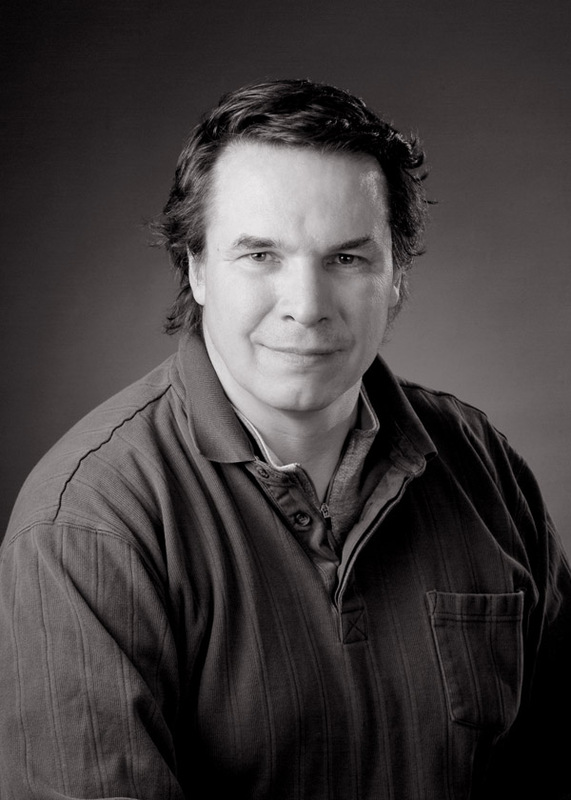 Greg Mortenson (born December 27, 1957) is an American professional speaker, writer, veteran, and former mountaineer. He is a co-founder and former executive director of the non-profit Central Asia Institute and the founder of the educational charity Pennies for Peace. Mortenson is the co-author of The New York Times Bestseller, ''Three Cups of Tea'', which stayed on the New York Times bestseller list for 220 weeks. ''Three Cups of Tea'' has been published in 47 languages. Mortenson is also the author of ''Stones into Schools: Promoting Peace with Books, Not Bombs, in Afghanistan and Pakistan''. Mortenson was accused of financial irregularities in handling donations to the CAI and falsehoods in his books. In 2012, Mortenson repaid $1 million to the CAI after an inquiry by the Montana Attorney General, though no criminality was found.